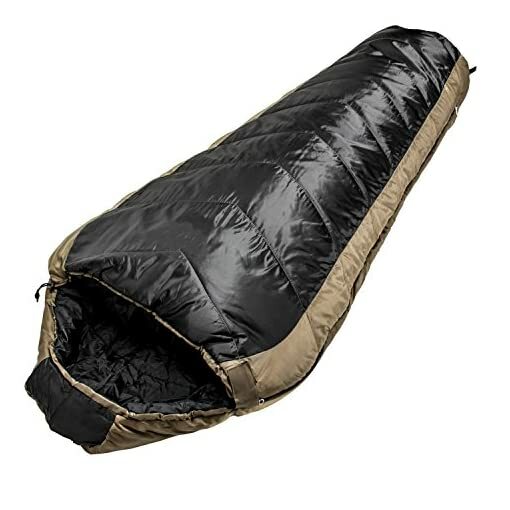 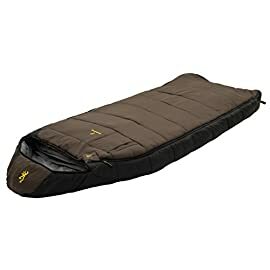 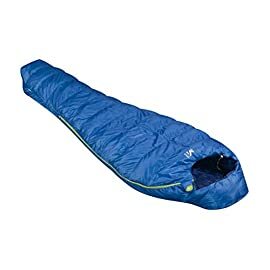 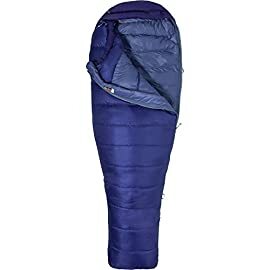 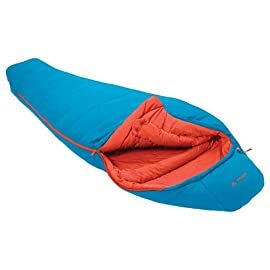 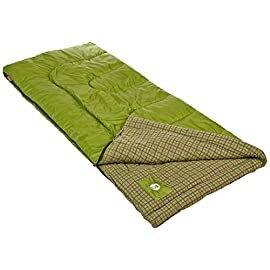 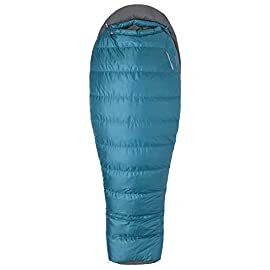 Sub-Zero Bags by Northstar are triple-layer synthetic sleeping bags to keep you warm well below zero. 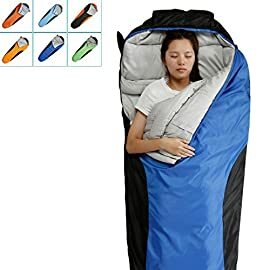 Oversize designed mummy bag accommodates most sizes of people. 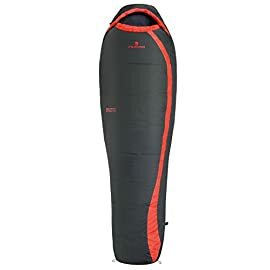 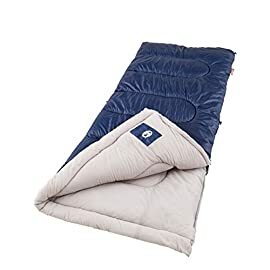 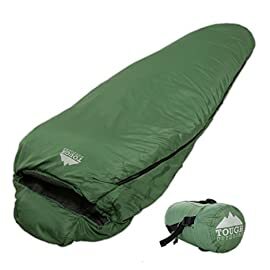 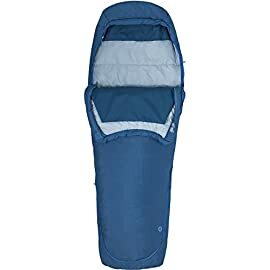 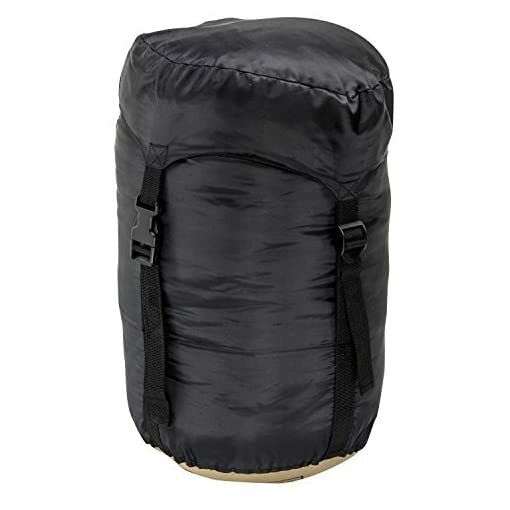 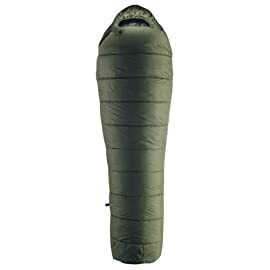 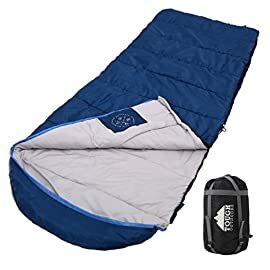 With a survival temperature down to -15°F (-26°C) this bag is great for 3 season camping. 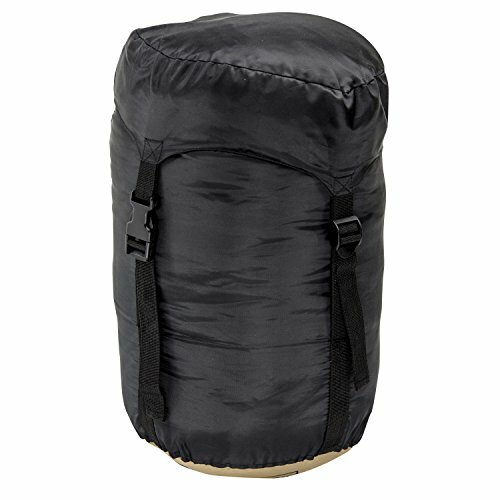 It’s humble 7.5lb trail weight puts it in as a great car-camping mummy bag. 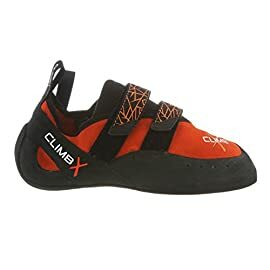 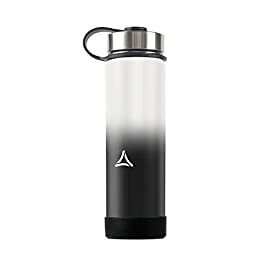 Hollow fiber silicone fill material has excellent compression to loft expansion characteristics creating an excellent thermal barrier for the weight. 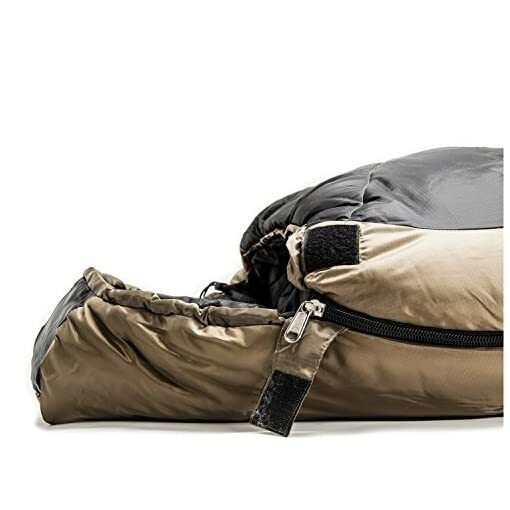 Richly colored rip-stop shell fabric is soft to the touch and rugged enough to last a lifetime. 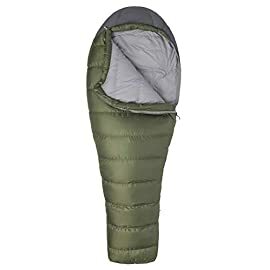 Advanced thermal insulation elements like a full-length zipper draft tube, chest baffle, and hood baffle, keep the heat around your body. 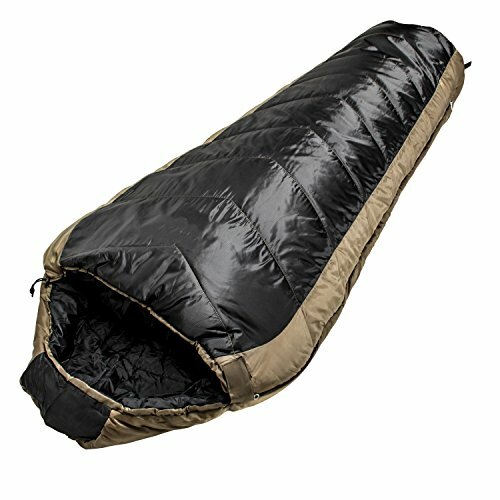 A jumbo two-way, self-repairing #10 zipper is easy to grab with its extended reflective fabric pull tabs. Sub Zero Bags’ mantra of Buy It For Life extends into every thread in our sleeping bag – each stress point is box stitched and edges are always double-stitched – it is built to last. 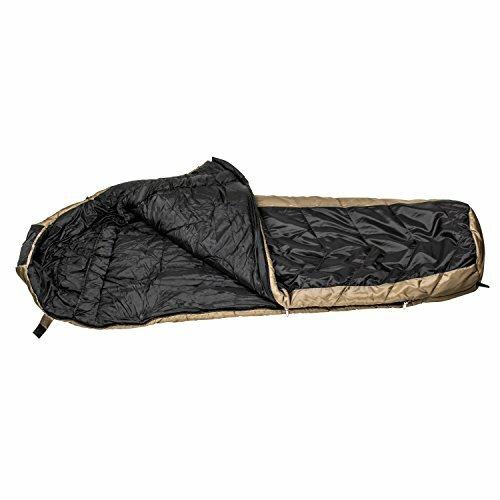 Product zipped-up dimensions are 86” long by 36” wide by 24” tall with gusset sidewalls. 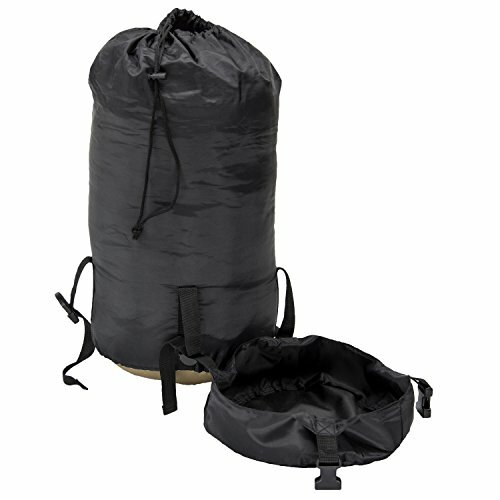 Durable compression stuff pack with a drawstring closure and a buckle clipped flip-over cap is included.